The way you meet is changing. 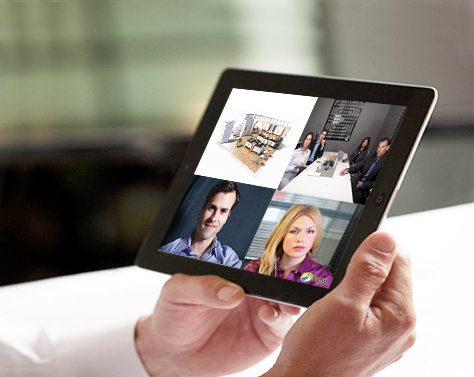 Users are requiring more innovative, interactive and flexible working environments that accomodate BYOD demands. You need collaboration solutions that allow you to connect and share easily.